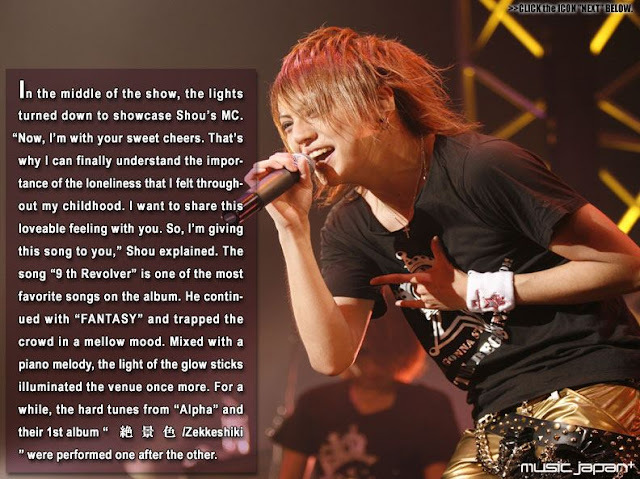 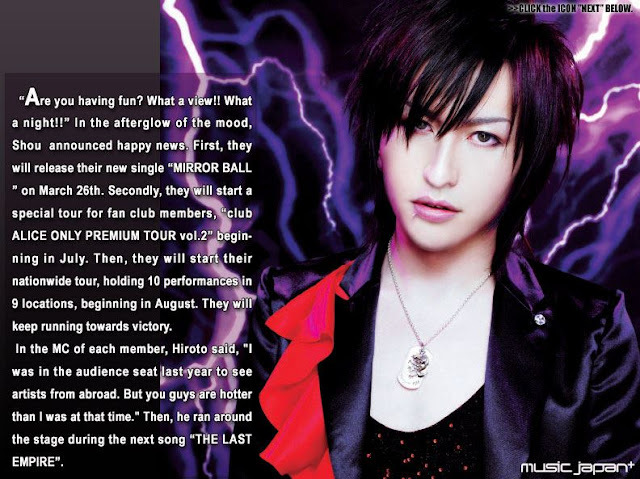 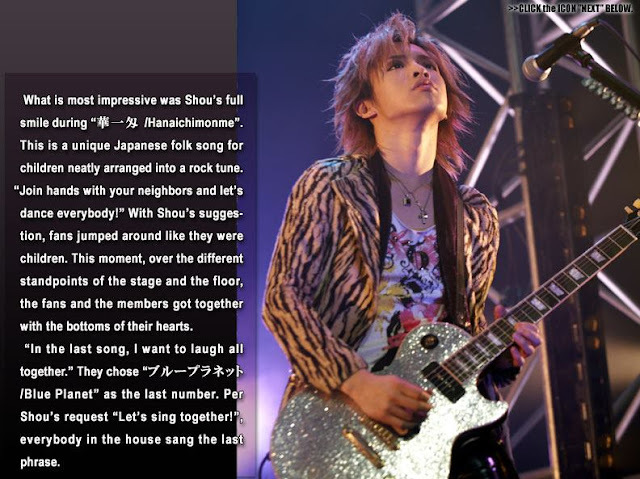 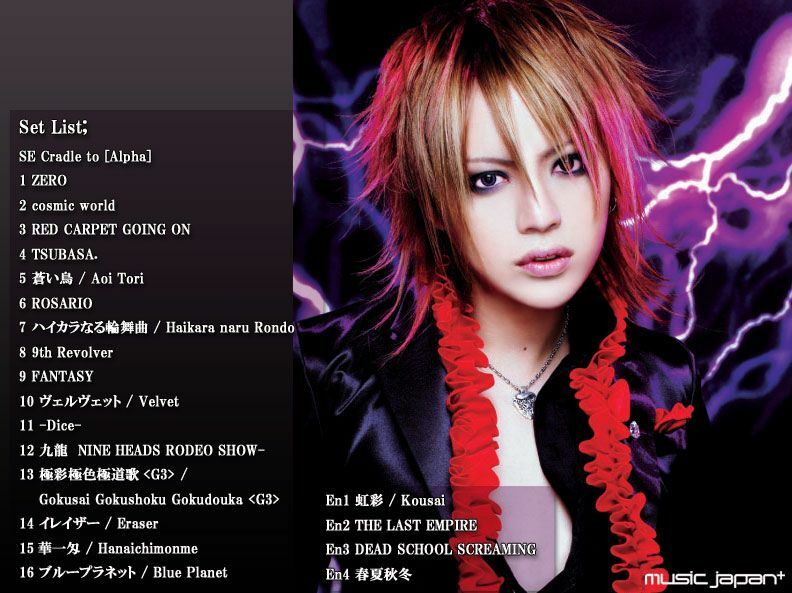 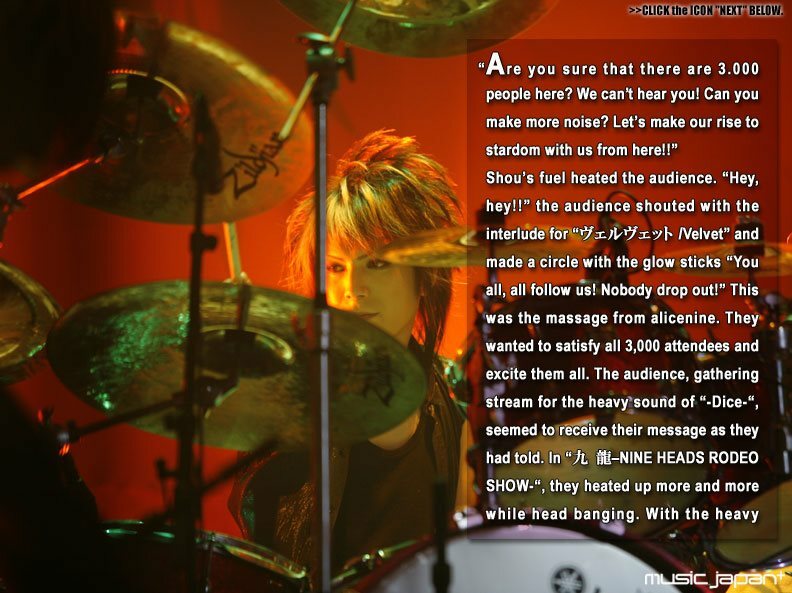 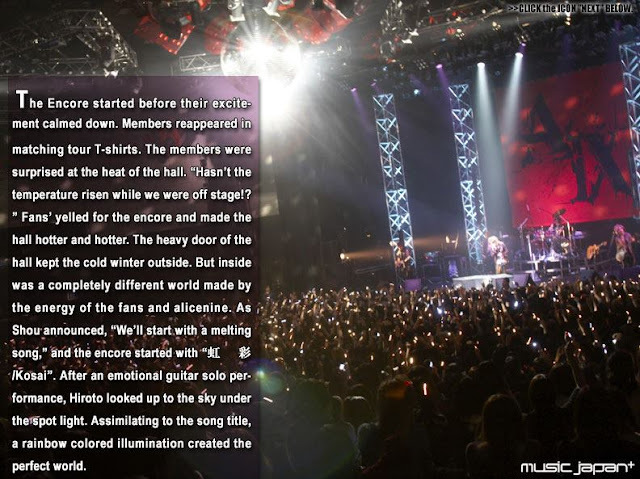 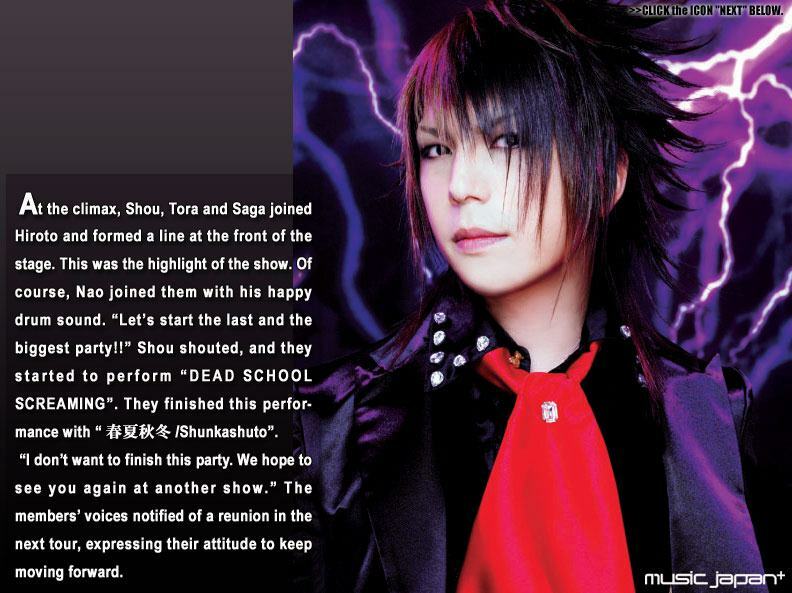 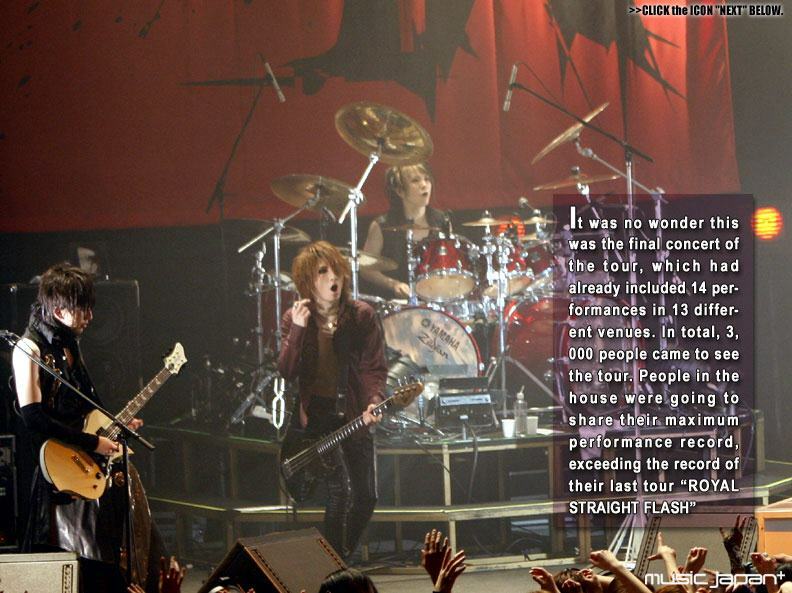 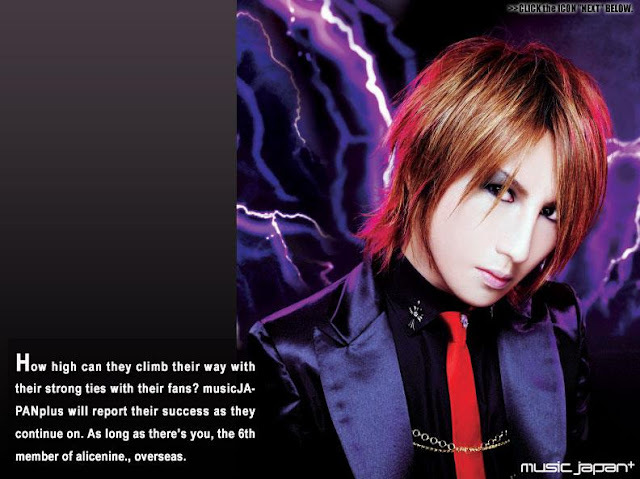 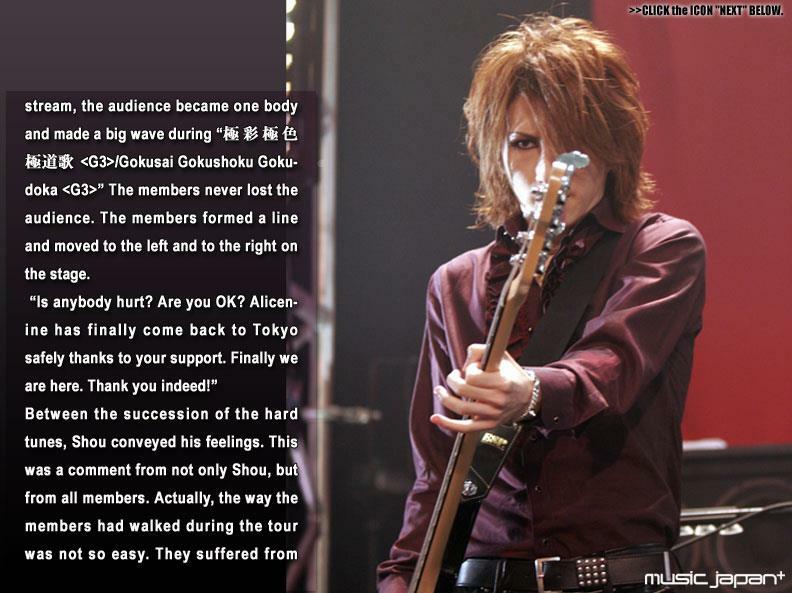 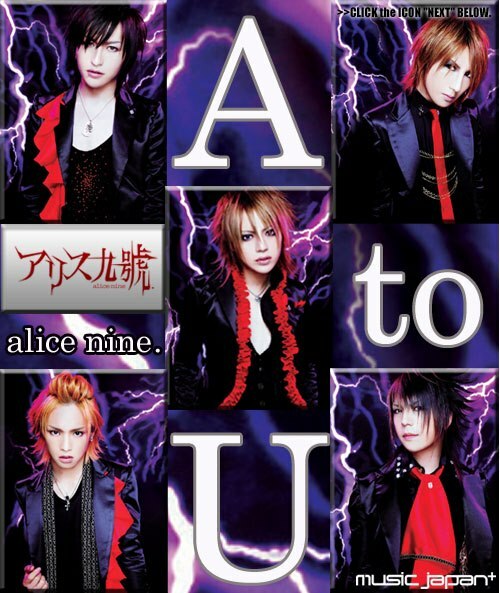 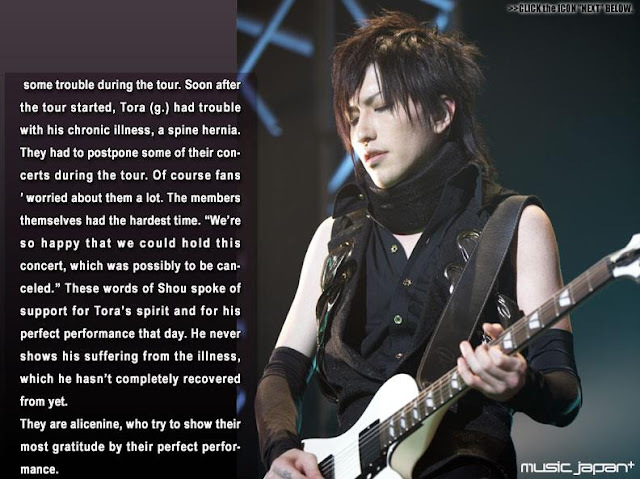 Alice nine, gaining major success as Visual-kei in Japan, is now getting a lot of attention abroad. 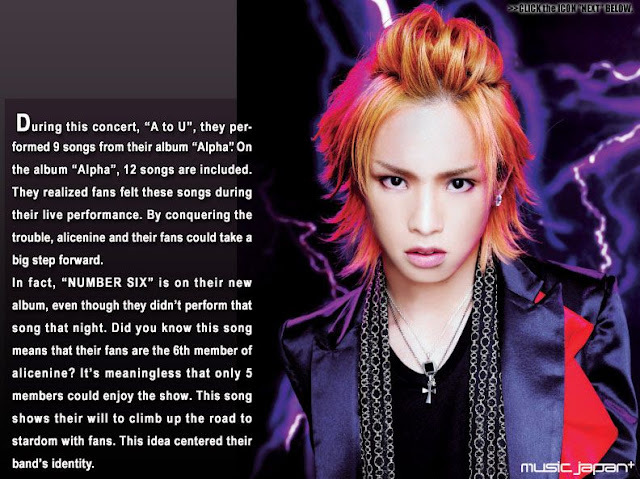 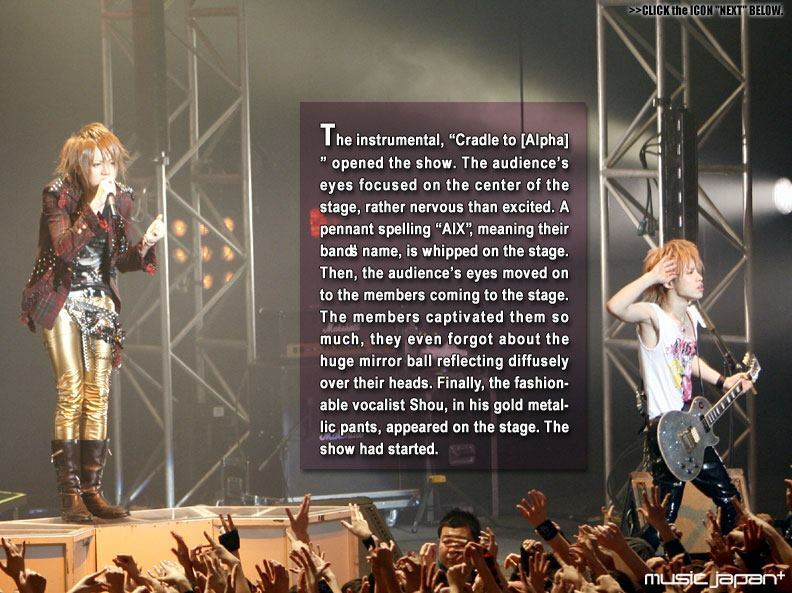 They released their 2nd full album, "Alpha", last November. This album, released one and a half years after their 1st album, summarized this popular band's trajectory from their debut thru the present.The tour for their latest album, "alicenine. 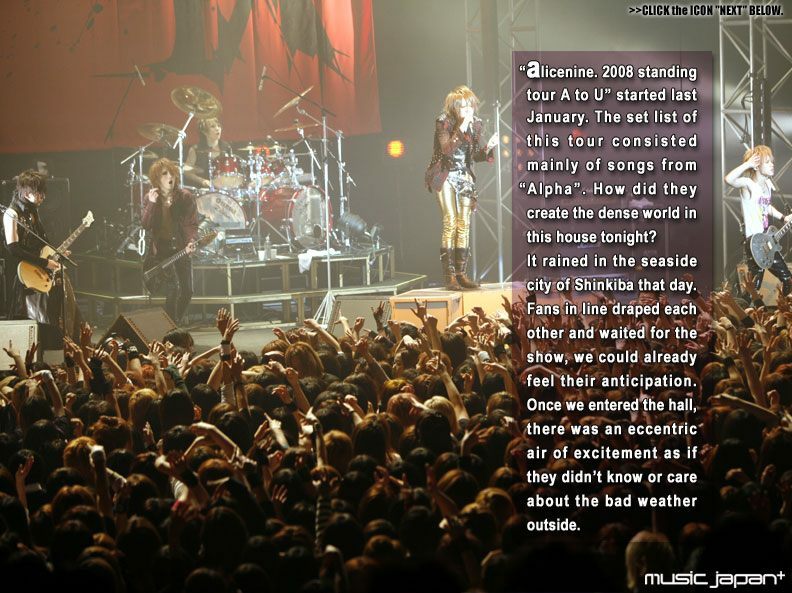 2008 standing tour A to U", brought down the curtain on February 9th. 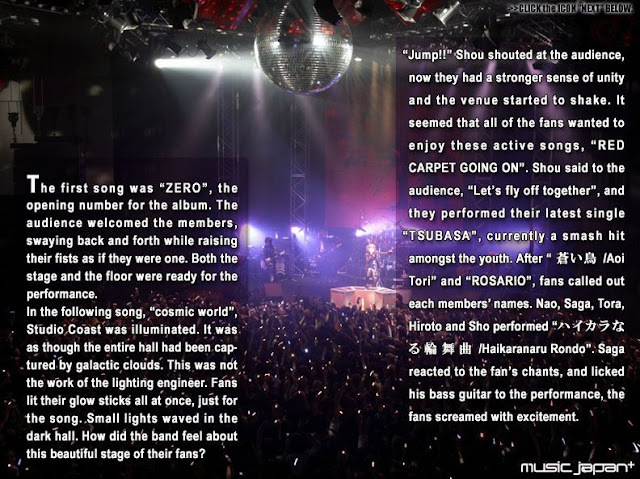 Witnessing their way to victory, musicJAPANplus headed out for the Studio Coast.